Rental property managers, hotel chain owners and the like often face headachy situations in which prospective tenants will ask to visit several different properties at the same time. Y.C. 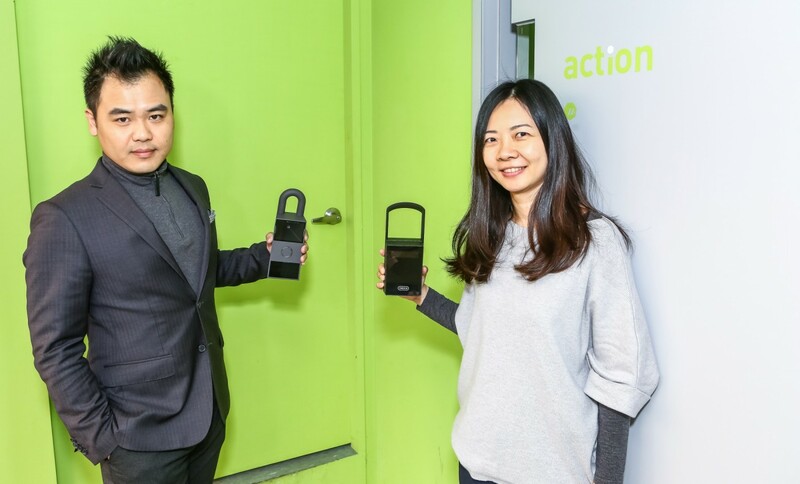 Chung, the founder and CEO of three-year-old Lubn, a Seattle-based startup that is part of WeWork Labs, has come up with a solution – Lubn Smart Key Box, smart key boxes with visual authentication. Caption: Using Lubn Box, property managers can decide who can enter their properties and at what times, without actually needing to be on site themselves. Using Lubn Box, property managers can decide who can enter their properties and at what times, without actually needing to be on site themselves. “I want to do something, be a pioneer, in solving this problem," Chung said. Chung has created software involving an app and a dashboard. 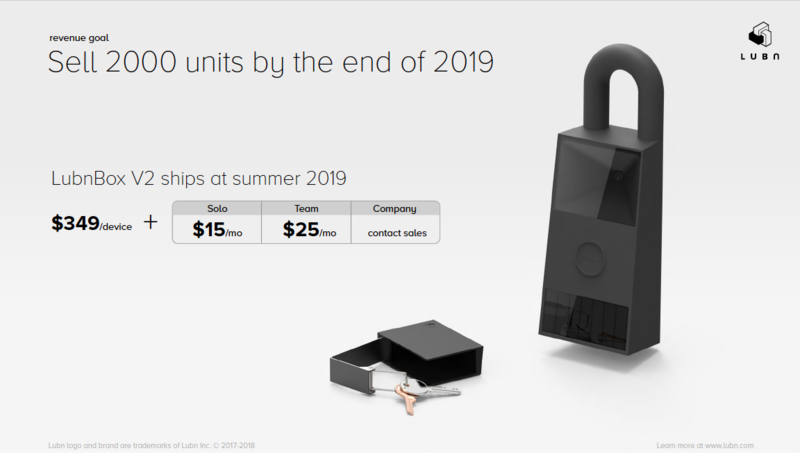 The Lubn Box is the connected hardware that holds the keys to a property. Once a booking is made through the dashboard, an itinerary is sent to each visitor’s phone with a QR code. Visitors then scan their code on the Lubn Box during their scheduled time frame at the property and the box dispenses the keys. The device sends a notification to the manager as soon as the keys are dispensed. The box can also take a photo of the visitor and send it to the property manager, along with information on the duration of their visit. “It replaces physical keys,” Chung said. Another function of the Lubn Box is collecting business intelligence, Chung said. “It’s a system that informs users how their property is going by providing statistics, Chung said, noting that it can record details such as how long visitors stay in each home. Lubn Box was launched in late July and already it has received a CES Innovation Award. According to studies, Chung says, the on-demand access control and property management tool market will exceed U.S.$12 billion in America by 2025. Lubn has partnership agreements with property managers, realtors and Airbnb hosts. ”We have identified that they are looking for a secure, yet simple, flexible, dependable property access solution,” Chung said. A founder’s journey: from Taiwan to the U.S.
Caption: YC Chung (left) is the Founder and CEO of Lubn. Chung, a veteran of tech giants Motorola and Microsoft, has a strong bong with Taiwan, the island where he was born. As an entrepreneur, he knows how to make use of Taiwan’s strengths to suit his product. “Everything about Lubn Box 2 is made in Taiwan since the island has high reputation for manufacturing.”, Chung said. Chung also shared with Business Next his plans for Taiwan market. “Tainan is the first destination where we are planning to have discussions with some potential clients, most of them are B&B and Airbnb hosts,” Chung said. Chung said that he was originally inspired to create the Lubn Box as he faced a similar situation managing several different properties when working as a Microsoft executive in the U.S. while needing to devote time to his family. “It was really difficult balancing life between work and family, let’s not even mention how to spare time managing other properties I have in Taiwan and U.S.,” Chung said.